Vizient Southern States’ Emergency Department Behavioral Health (EDBH) Collaborative has announced that, over the past year, member organizations have worked to effectively manage patient safety and quality, as well as improve the overall care and management of behavioral health patients within their emergency departments. Seven Vizient Southern States’ members – including Navicent Health – participated in Vizient’s EDBH Collaborative. For 2018, the collaborative reported $935,980 in aggregate revenue. This was achieved by decreasing left without being seen (LWBS) rates, which allowed them to collectively see an additional 545 patients. Additionally, 64 percent of the participating hospitals implemented clinical depression screenings within their EDBH departments. 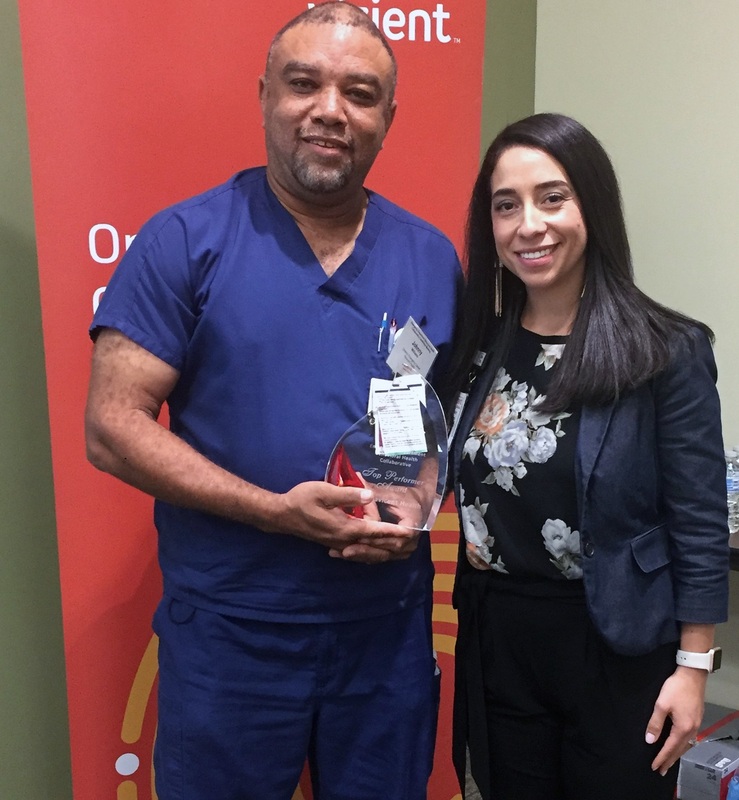 While all collaborative members contributed, Navicent Health and WellStar Cobb Hospital have received “Top Performer” awards. These top two members submitted data to track progress, consistently participated in collaborative meetings and implemented one or more changes as a result of being in the collaborative. 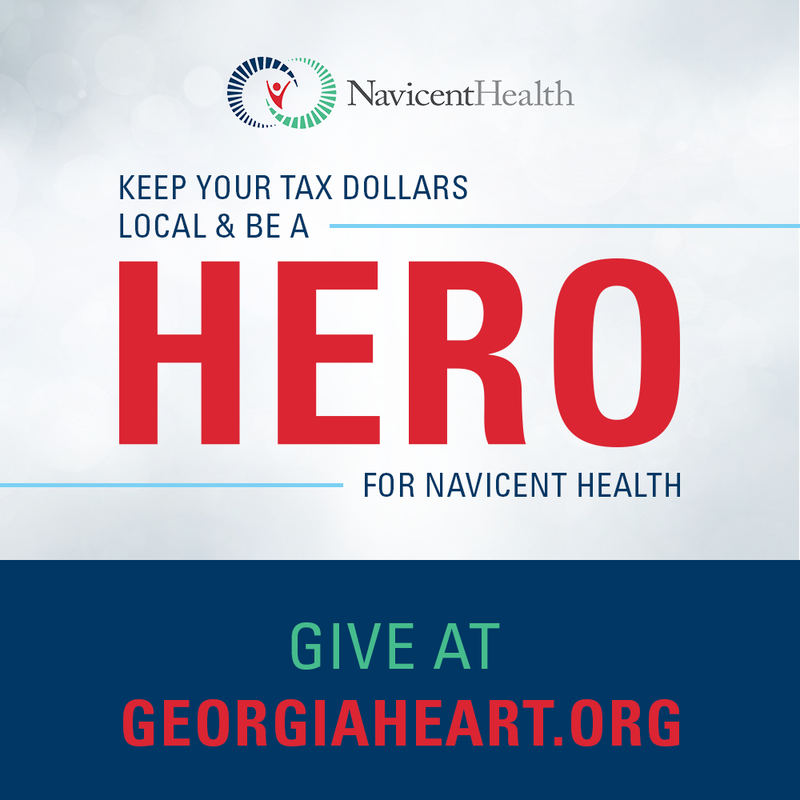 “Navicent Health is committed to improving care for patients with behavioral health needs not only in the communities we serve, but throughout the southeast. We are privileged to partner with so many wonderful organizations through the Vizient Southern States collaborative, and pleased that our dedicated Emergency Center team has been recognized by their diligence to improving behavioral health,” said Susan Harris, Chief Operating Officer for The Medical Center, Navicent Health. Members have also benefited from an enhanced experience through regional engagements. They received valuable education from leading practice experts, exchanged knowledge on current successes and challenges in screening, crisis stabilization and intervention, and learned how to best connect patients to appropriate care. Vizient Southern States’ performance improvement staff also provided extra support with coaching calls and in-person meetings.